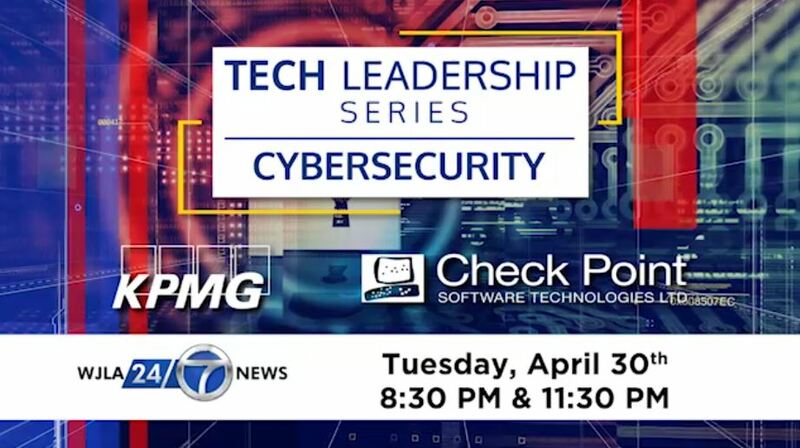 This program is presented in partnership with the Government Matters Thought Leadership Network and Booz Allen Hamilton. Mr. Sasala serves as the Director of Operations and Architecture at the Headquarters, Department of the Army, Office of the Chief Information Officer (CIO)/G-6. As the Director, Mr. Sasala reports directly to the Army CIO/G-6. He is responsible for ensuring the interoperability and supportability of the Army’s Information Technology Architectures and leading the planning, development, and implementation of the Army’s Enterprise Architecture. He previously served as Director of the Army Architecture Integration Center, Army CIO/G-6; Chief Technology Officer for the Joint Service Provider and the U.S. Army Information Technology Agency (ITA); and Chief Architect for the Analytic Transformation (AT) program for the Intelligence Community Chief Information Officer, Office of the Director of National Intelligence (ODNI). He began his career as an engineer on the staff of the U.S. Naval Research Laboratory. In 2014, Mr. Sasala received the Nextgov “Bold Award for Innovation”, recognizing his creative problem-solving, technical acumen, ambition, and persistence. In 2015, he was named a “Fed 100” honoring the top 100 contributors across Federal, state, and local governments. Mr. Sasala holds a Bachelor of Science in Electrical Engineering from Pennsylvania State University, and a Master of Science in Telecommunication and Computers from George Washington University. Mr. William Mortenson currently serves as the Volunteered Geographic Information Lead for the Foundation GEOINT Group at the National Geospatial-Intelligence Agency. In this role, Mr. Mortenson is responsible for leading integration efforts for open source solutions that utilize crowd-sourcing principles. In this role, he has delivered an open source collaborative mapping environment called the NSG Open Mapping Enclave (NOME), where users from around the world can access, create, or modify existing map data in a more dynamic fashion. Prior to serving in this position Mr. Mortenson served in a number of different data integration activities at NGA, and has deployed on several occasions in support of real world operations. Before joining NGA in 2014, Mr. Mortenson served as a contractor with Booz Allen Hamilton, and prior to that he served in the United States Army as a flight instructor, collection manager, and imagery analyst in multiple units around the world. Mr. Mortenson holds a Master’s degree in criminal justice from Tiffin University. He is also graduate of the US Air War College, and is currently pursuing a Doctoral degree in Organizational Development. David Forbes, a Booz Allen Hamilton Director, has over 22 years of experience in defense-related operations and consulting. He is a key leader within Booz Allen’s Analytics Functional Community and leads service offerings around analytics, infrastructure, and innovation. David leads Booz Allen’s Navy and Marine Corps Infrastructure and Environment business, supporting clients in the National Capital Region, as well as across geographies in the continental United States and the Asia Pacific. Major organizations within this portfolio include Marine Corps Installations Command (MCICOM), Naval Facilities Engineering Command (NAVFAC), Commander Navy Installations Command (CNIC), and Marine Corps Base – Hawaii (MCBH). He also provides senior leadership to the Headquarters, Marine Corps Program Analysis & Evaluation (PA&E) directorate. While at Booz Allen, David has led teams supporting key initiatives such as Quadrennial Defense Review (QDR), Maritime Domain Awareness, Navy Strategic Planning Process, Marine Corps Expeditionary Energy, and Marine Corps Expeditionary Force Development. David joined Booz Allen in June 2004 after 11 years of service in the United States Army. He served in command or staff positions at the company through division-level, culminating his time in service as a staff officer in the Office of the Deputy Chief of Staff for Logistics, Headquarters, U.S. Army. Beginning in 2002, he was a strategic planner in the Office of the Secretary of Defense, Under Secretary of Defense for Policy. In these roles, he worked and coordinated with OSD leadership, Combatant Commands, Secretaries of Military Departments and Service Chiefs, as well Service Staffs and the defense policy community. David holds a Master of Public Policy with concentration in Science and Technology from the George Mason University School of Public Policy and a Bachelor of Arts in International Relations from Norwich University, the Military College of Vermont. He is a member of the Norwich University Board of Fellows for the College of Liberal Arts. Shelly Davis is a Principal lead in Booz Allen Hamilton’s Data Solutions and Machine Intelligence group with a primary focus of driving analytics into the Navy Marine Corps market and helping define how the Navy can use data science to become a more mission-ready organization. Shelly enjoys a good data science challenge and is currently working with senior Navy clients to help them establish a chief data officer role to better leverage their disconnected mission critical data and systems across the agency and develop a strategy to obtain more value from their data and move their organization into the future. Prior to her current leadership role, Shelly worked for multiple organizations within Department of Defense and Department of Homeland Security, where she led teams that performed mission-based analytics for critical infrastructure protection by combining massive amounts of data across all infrastructures to achieve mission-based results. These projects, which analyzed large amounts of disparate critical infrastructure data using technologies available at that time, were the precursor to her current big data efforts that focus on using cutting-edge technologies to see data differently and achieve ground breaking solutions. 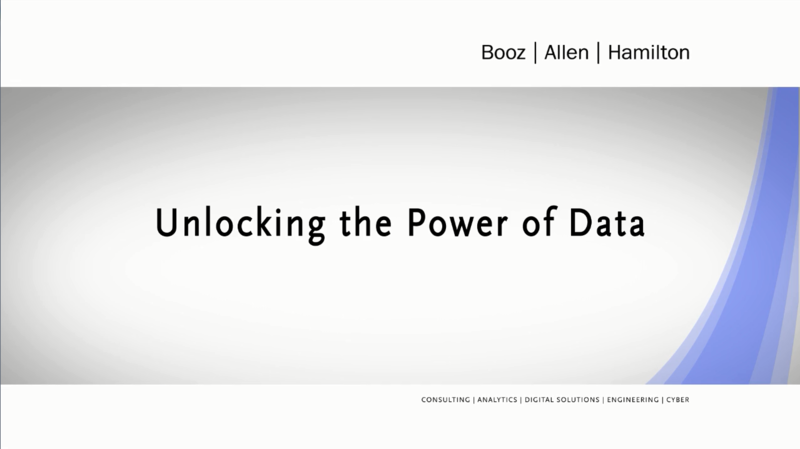 Shelly is also leading strategic Booz Allen data science investments to help make data science concepts more easily understandable for all staff and enable them to start a data science dialog with their clients. Her approach is focusing on becoming a force multiplier for data science and propagating it across Booz Allen and external client organizations. To increase her impact, Shelly is developing HACKaTHONS that enable clients to uncover their own data to increase the value from it. These HACKaTHONS allow her to help clients find underutilized organization data, define specific problem sets, and get academia and potential start-up partners excited about the volume of data that exists with DoD/Navy and the hard problems that they must solve. Shelly enjoys the challenge of helping a client unlock the mystery of their data and expose the data to a larger analytic-focused group. Through her work developing HACKaTHONS, Shelly helps DoD and Navy clients unlock some of that data, which helps identify new analysis techniques and recruit future data science leaders. With today’s millennials’ desire to literally “change the world” and support critically-important projects, HACKaTHONS are a nice format that merge DoD’s need for innovative thinking with a new generation of thought leaders. Shelly is also the Principal Champion for this years’ data science interns. She enjoys mentoring staff and sharing her wisdom. She is also active with the MS Walk-a-thons and the Marine Corps marathon. She holds a B.S. in Electrical Engineering from Penn State and an M.S. in the Management of Information Technology from the University of Virginia, and is PMP Certified. 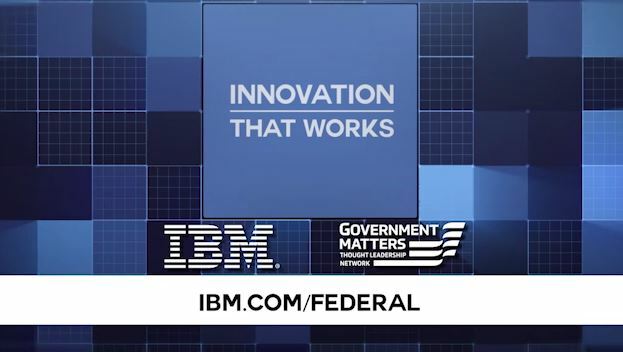 This program was created in conjunction with the Government Matters Thought Leadership Network. The views expressed here are not necessarily those of this station, and representatives from the U.S Government do not endorse any of the companies appearing on this program.